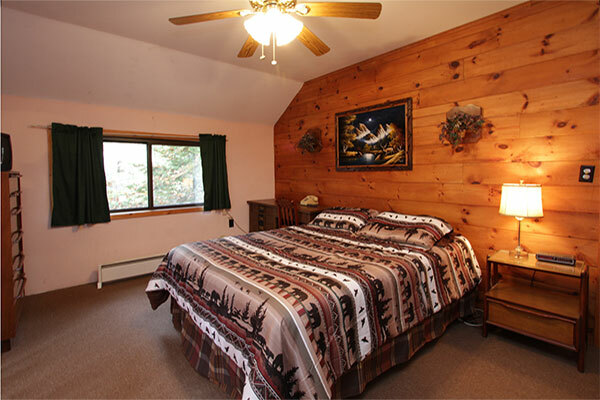 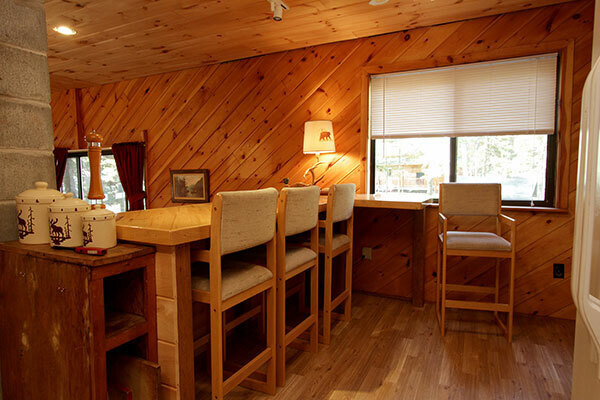 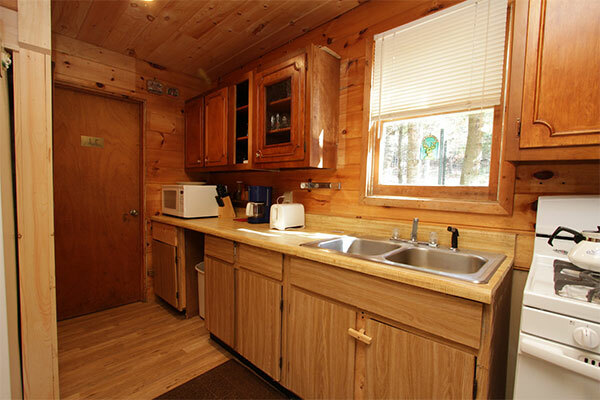 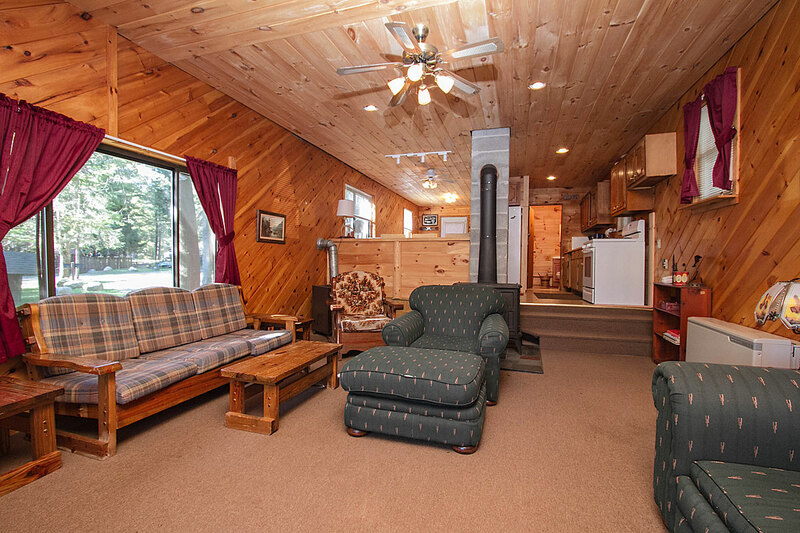 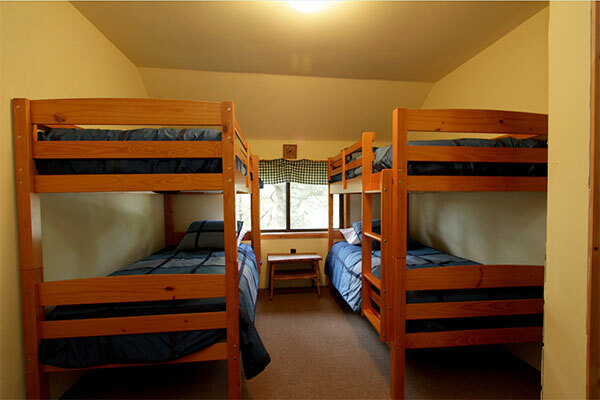 Larch Lake House is a comfortable lakefront home ideal for couples or small families. 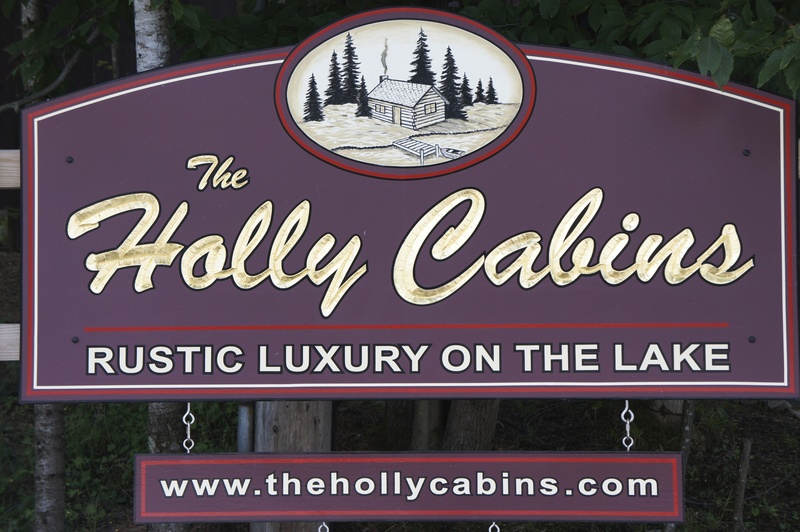 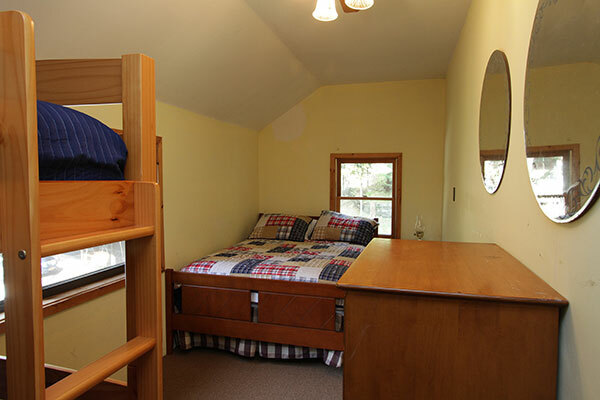 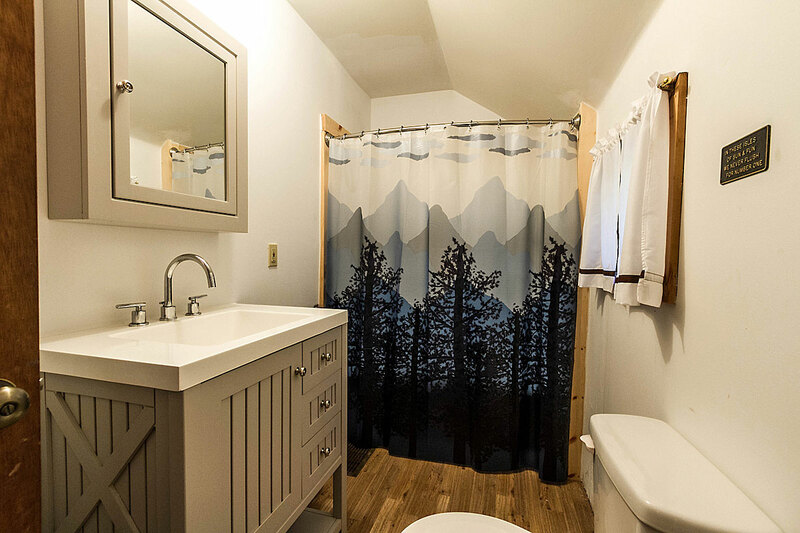 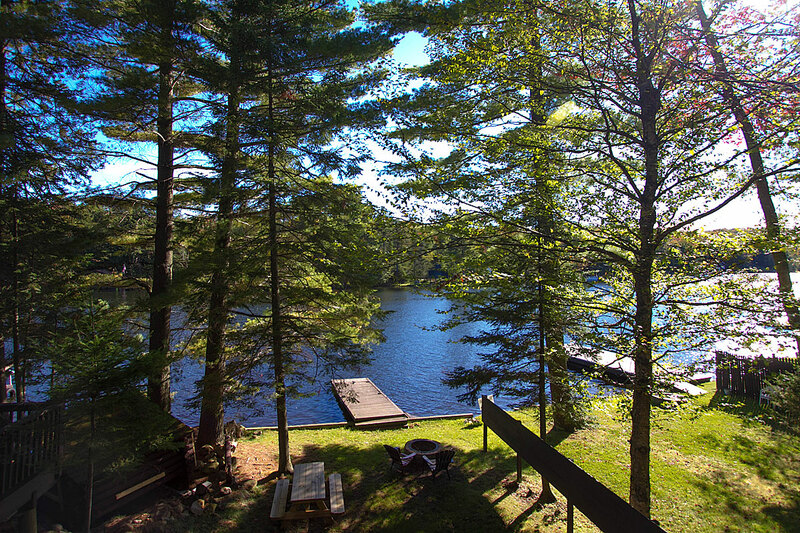 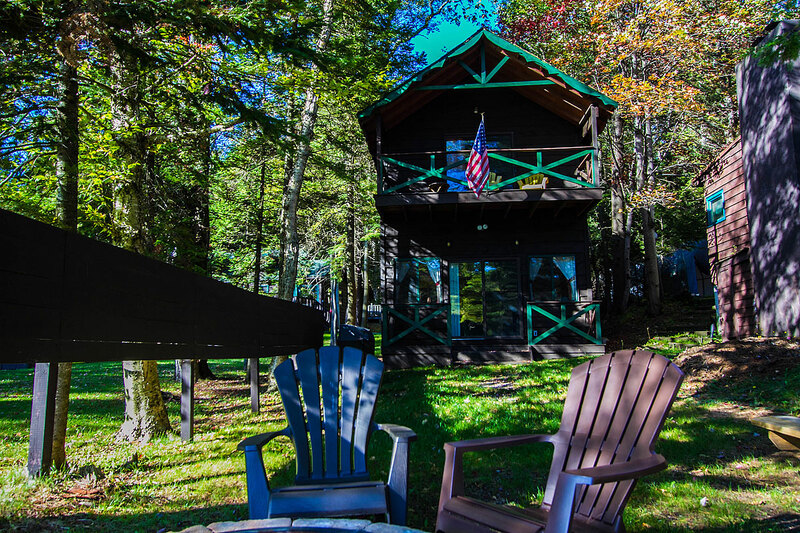 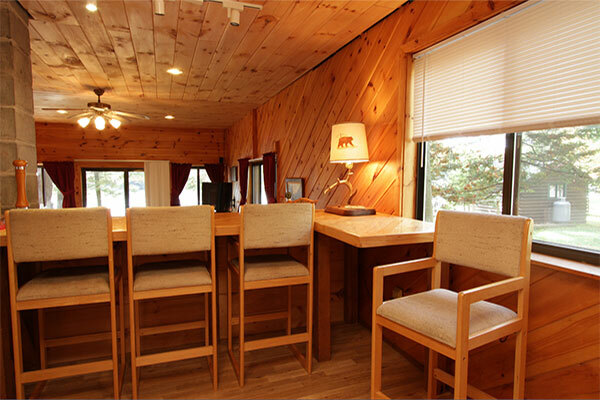 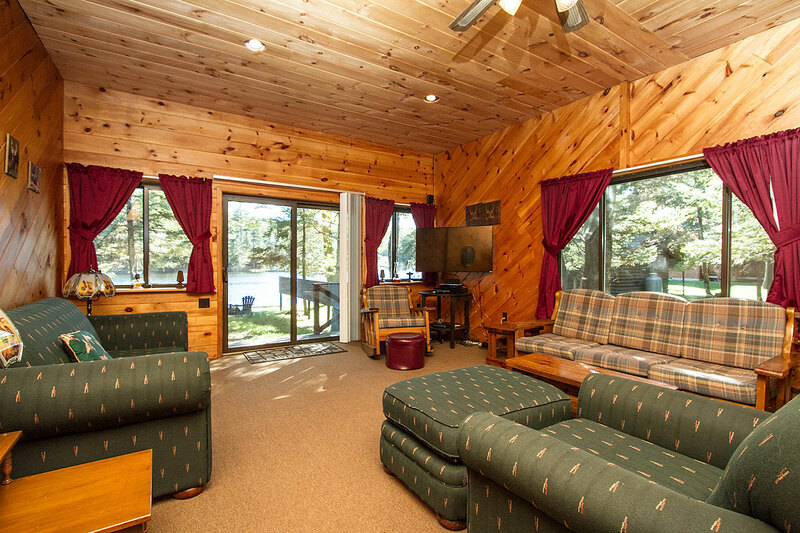 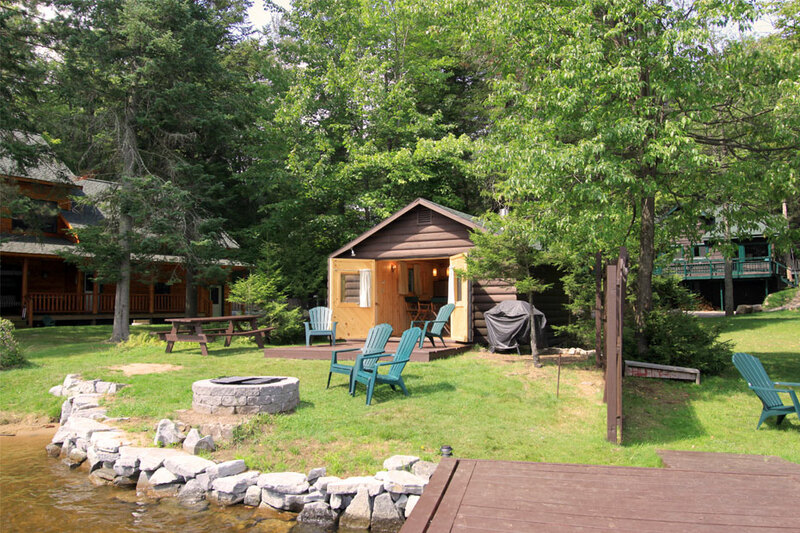 Located on the Fulton Chain of Lakes, Larch Lake House is destined to become your family’s favorite Adirondack lodging destination. 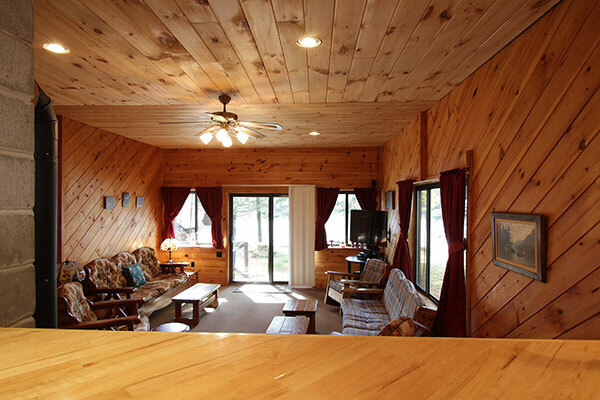 Larch Lake House is a comfortable lakefront home ideal for couples or small families. 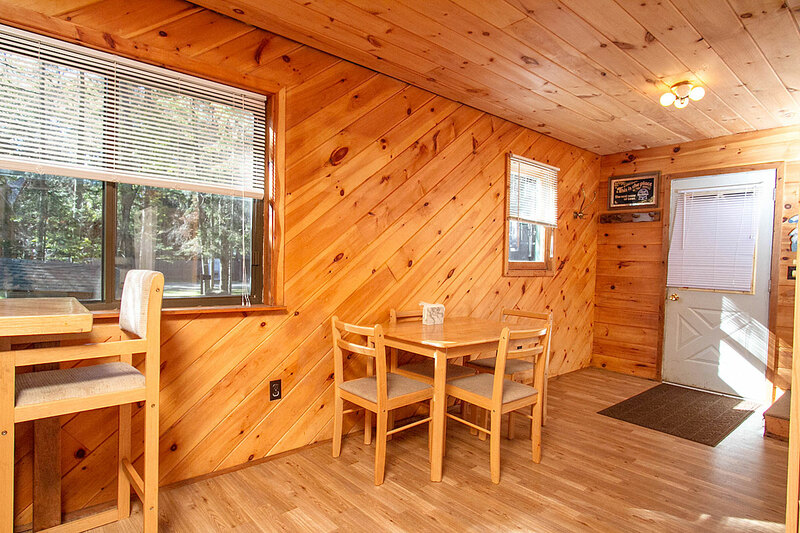 Main level offers a fully equipped kitchen, dining area, living room and bath with enclosed porch for all your equipment. 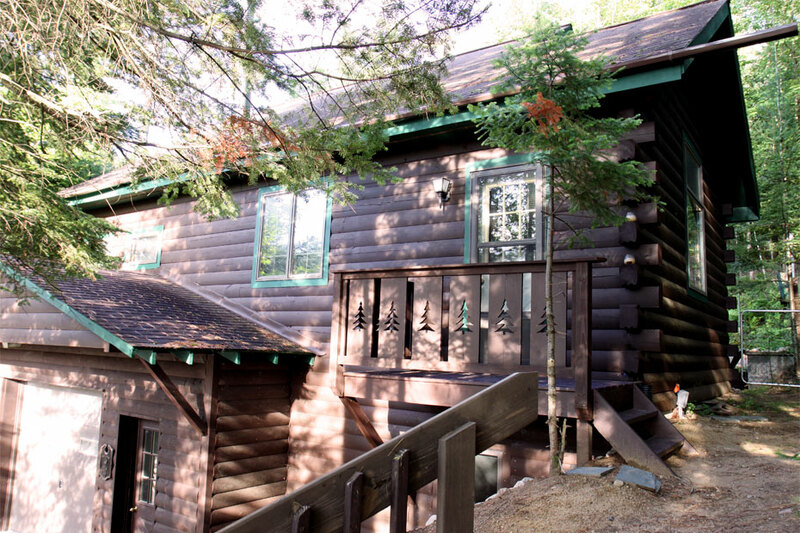 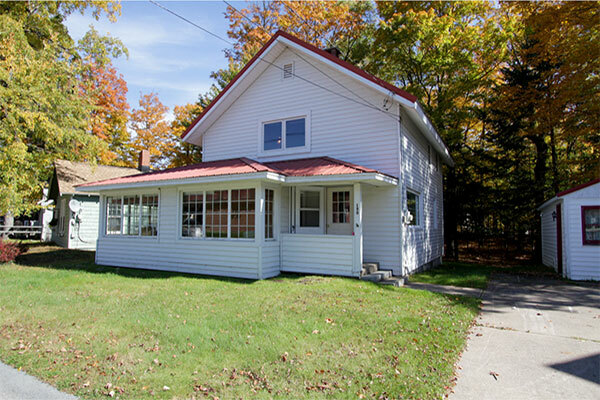 Upstairs hosts all three bedrooms, the master with great views of the lake and bathroom with shower. 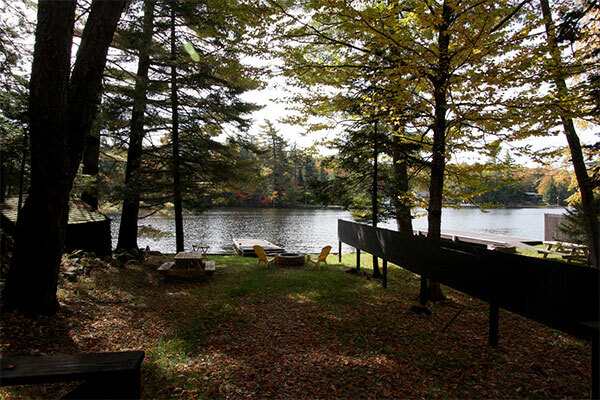 Gas BBQ grill and picnic table. 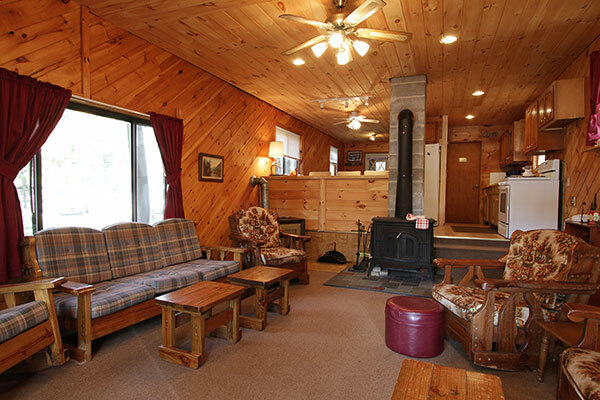 Roast marshmallows over the fire pit. 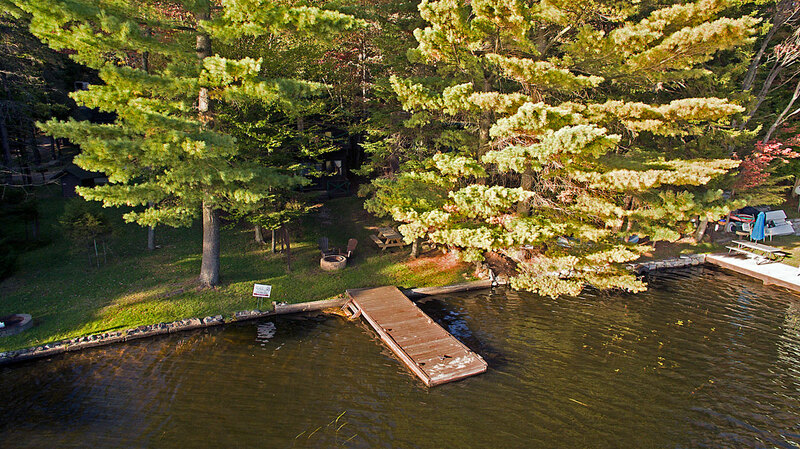 Private dock for boat or fishing. 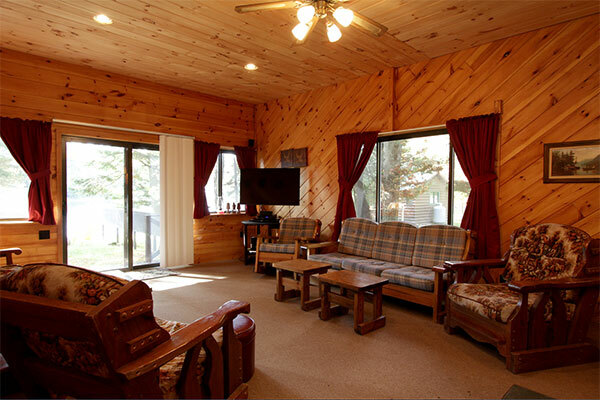 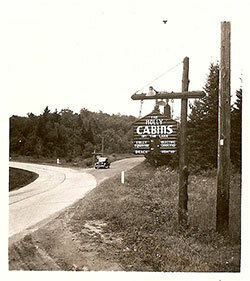 See where you will be staying.We want you to know exactly all we have to offer to you!